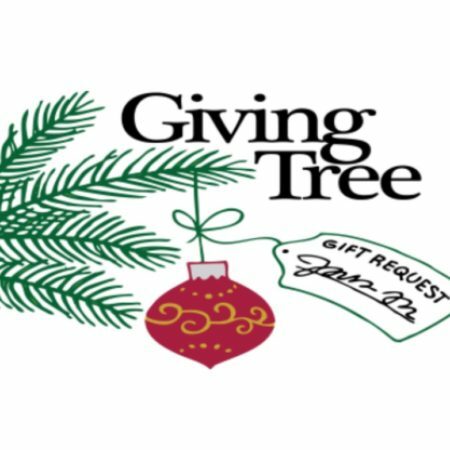 Please visit our Christmas Gift Tree in the Lobby starting Sunday, November 25th. On the tree, there will be gift tags for families and individuals from our community in need. The tag will note the child’s gender, age and requested item. Some might just have the gender and age and you can pick out a surprise Christmas present! We will be providing gifts to children in the school district, residents at Twin Pines, and additional local families in need. Wrapped gifts, with the gift tag attached, need to be returned to the church by Sunday, December 16th to ensure they can be delivered in time. Questions? Please contact Joan Leaman at jmleaman@comcast.net.